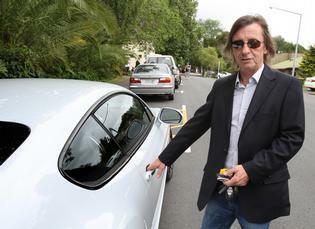 Rock star AC/DC drummer Phil Rudd is offering you the chance to be his front seat passenger in a slick supercar this weekend. 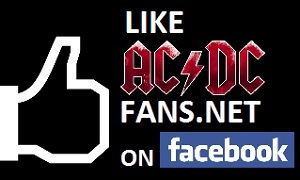 The heartbeat of AC/DC will be at Farmer Auto Village on Saturday with an awesome array of 11 luxury cars, including seven which are in his words “the rarest supercars in the world”. He’s offering you, yes you, a chance to take a spin with him… in exchange for a price. Mr Rudd will then be gifting the money to the earthquake recovery fund in Christchurch and plans to auction some special AC/DC memorabilia.